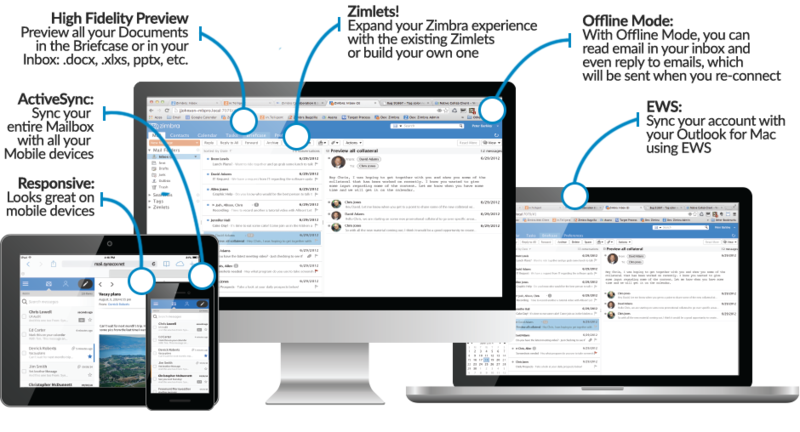 Zimbra Collaboration Suite (ZCS) is a collaboration application software suite including an email server and web client. Initially developed by LiquidSys in 2005, Zimbra is continually evolving and managing to provide the users with better user experiences. 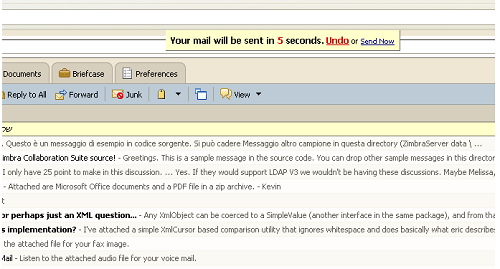 The capabilities of the Zimbra web client are highly extensible to Zimlets. A Zimlet is basically a piece of code written within the Zimbra application that makes Zimbra Web Client and Zimbra Desktop environments easier to use. The user-friendly interface and wide accessibility of a Zimbra email server have accounted for its success in the past few years. However, Zimlets are essentially Zimbra’s little secret that has equally contributed towards its easier email functionalities. Mostly these Zimlets are hidden in the preferences bar and are available with a very little explanation to many users, thus they lack the knowledge about them and look forward to more technicality. You can kick-off your business emails and deploy Zimbra email hosting solutions easily and accurately by just enabling a few key Zimlets. Zimlets are enabled by the system administrators if working in a team, else individual users have the privilege to switch them on and off in their personal portals according to their needs. We are going to list some of the essential Zimlets that are sometimes switched on for a team in an organization by default. If working individually, you can go to the Preferences tab in Zimbra Web Portal and can see the enabled Zimlets along with the available ones for your personal Zimbra assistance. You can even request your system administrator to install the ones which you find useful but is unavailable to you. 1. 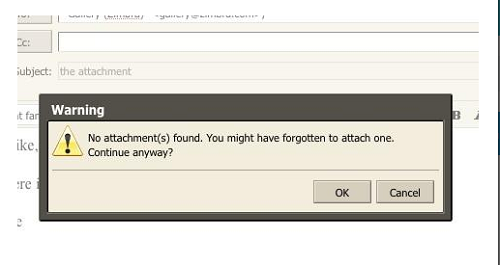 Attachment Alert: This Zimlets is a savior which helps the users by reminding them about the file they forget to attach while sending an email. It saves the user from a lot of embarrassment and inconveniences. The users get notified by the email application about their attachment that they have forgotten before hitting the send button. 2. Undo Send: This Zimlets holds your email for at least 10 seconds from actually getting sent even after you hit the send button. This facilitates you to abort the message and go back to the draft anytime during those 10 seconds without holding you on the draft section for the whole time. It prevents you from sending irrelevant data to the concerned user. 3. 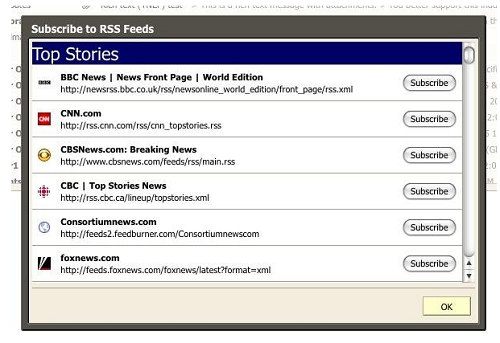 RSS Feeds: A very popular and interesting Zimlet of Zimbra mail server that collects listserv emails and news feeds from the websites of your interests and customize the news on the same page as your inbox. This helps you by saving your time that you spend in searching for your favorite websites and news by logging into a third party app. The RSS Feed emails and news are available in a separate folder but can be included in your search panels to pop up interesting stories relevant to the content that you wish to draft. This prevents you from wasting your search time for navigating through the web and also boosts your inbox by filtering out the news and emails into a different folder. Isn’t that great? Related read – Zimbra Open Source Or Network Edition: Which Way to Go? 4. Salesforce: The updated CRM is one of the stepping stones towards a successful and strong business. Salesforce dedicated Zimlets provided by Zimbra email hosting solutions makes it easier for users to integrate their email with their CRM data. 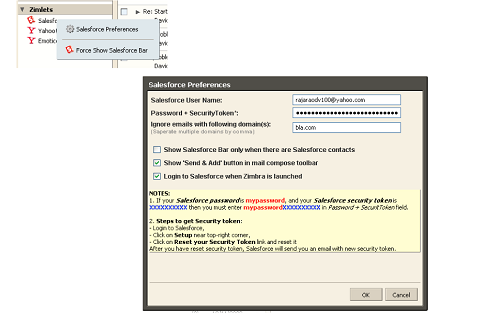 This Zimlet helps in adding a bar above all the incoming mails that highlights the Salesforce information within the email itself. You can add quick notes directly from your inbox to the Salesforce account and also link to edit, or clone information in the Salesforce entry from your inbox using Salesforce Zimlet. The Send and Add button in your mail compose has obsoleted the use of all the Bccs’. 5. 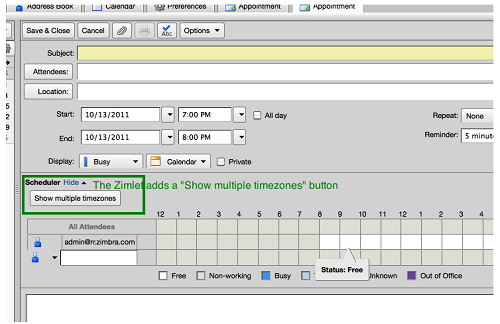 Multiple-Time zones: This Zimlets allows the users to view multiple time zones to proceed with their scheduled meetings in their calendars. Users can make use of this Zimlet to avoid all the chaos that might happen because of the difference in their zonal times. This intimates the users about their concerned meetings beforehand and lets them easily grow their businesses across the globe by making them available at one agreed time. So these are the 5 essential Zimlets that every Zimbra user must be aware of. Zimbra email hosting services always try to amuse the users by reinventing their services and by offering better and more than the last time. We at i2k2 Networks provides Zimbra mail servers to deliver high-quality email hosting services and solutions. You can always reach us at +91-120-466 3031 / +91- 9711774040 or request a callback. Feel free to fill out the contact form and help us to reach you.